Hot Dub Time Machine, Northeast Party House, Marcel Tussie from Rolling Blackouts Coastal Fever, triple j’s Lewis Hobba, Marty Smiles, Groove City, members of The Pararoos — Benny Roche, Taj Lynch, Angus Macgregor and Matthew Hearne, Sam Davy from Park Social Soccer Co, I Oh You’s Johann Ponniah, UNIFIED’s Dan Bombings, Mushroom’s Cara McDonald, Rojdar, Nick Mclernon of Make Them Suffer, the Nike crew Andy Keith, Nick Atkinson and Chris Scarcella, Hachiku, Untitled’s Tom Caw and futsal superstar Daniel Cappellaro. 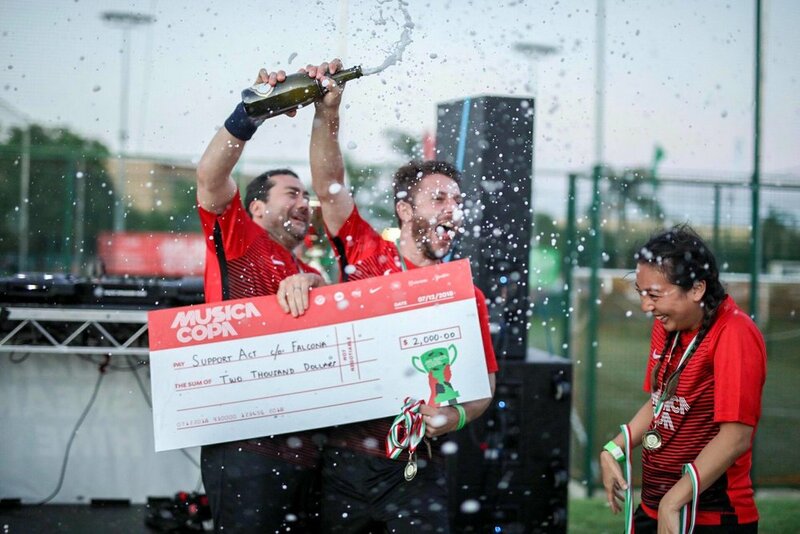 Socceroo legend Brett Emerton leads from the front to help Nike All-Stars claim the Musica Copa 2018 Championship Trophy. Sweat It Out rolled back the years to secure the Runners up spot and Falcona snagged the Div 2 Trophy. There’s been a lot of drama today with the announcement of the Official Draw for Musica Copa. Official Draw going live @ 12pm! Tune in @ 12pm for the Official Musica Copa draw - recorded at FOX Sports Australia with our fave hosts Adam Peacock and ex Socceroo Mark Bosnich. 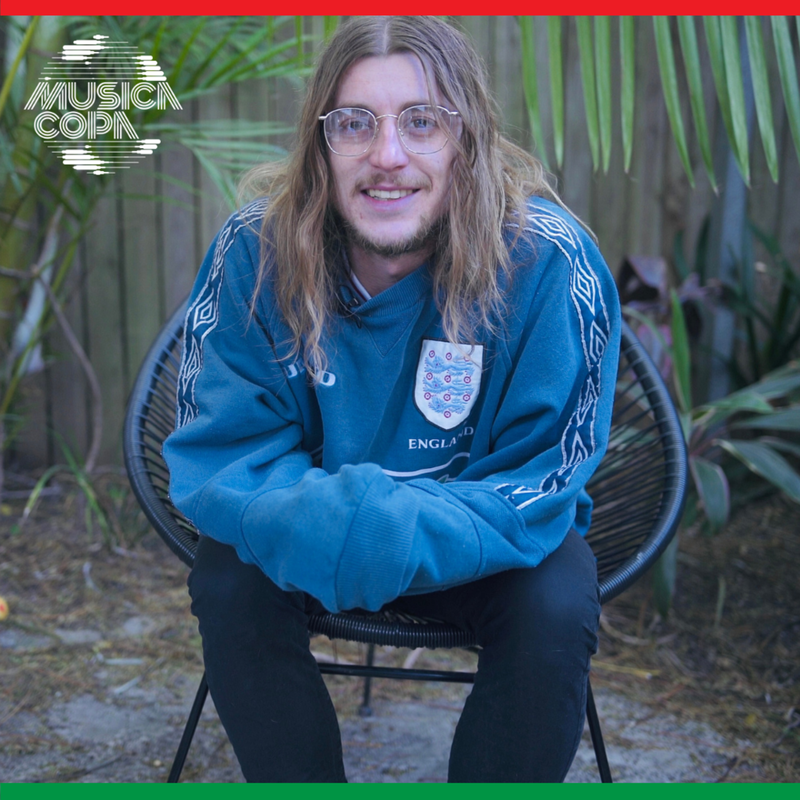 Since launching in 2013, Musica Copa has hosted some major artists on the footy field… from What So Not, Nina Las Vegas and Motez to members of Flight Facilities, The Rubens and Bag Raiders. This year we’ve got another huge festival sized line-up of talent with debut performances on the pitch by Hayden James, Winston Surfshirt and comedian Matt Okine, alongside returning legends Montaigne and last year’s players of the tournament, Alex the Astronaut. Get down to KIKOFF Fraser Park this Friday afternoon to watch all the action! We caught up backstage with the DMA's on tour in the UK to chat all things touring, Everton FC and Socceroos ahead of the Russia World Cup 2018. Special thanks to I Oh You and Falcona. Musica Copa founders Paul Stix and Martin Novosel reppin' the new Nike Football x Caltex Socceroos kit ahead of the World Cup. 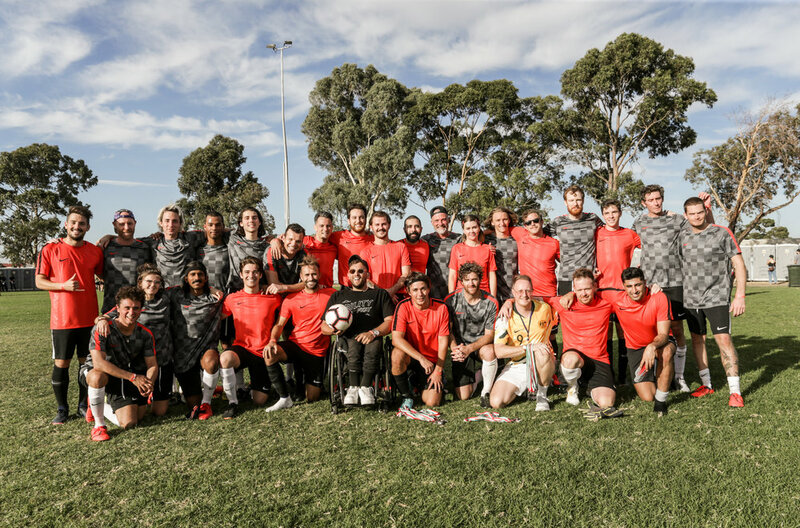 Check out the official after movie from the inaugural ABILITY FEST last weekend, where Musica Copa hosted a charity match in Melbourne featuring a wave of music and sporting personalities to help raise awareness for the Dylan Alcott Foundation. It was a truly momentous day and we can confirm that the festival and Musica Copa will eb returning in 2019! 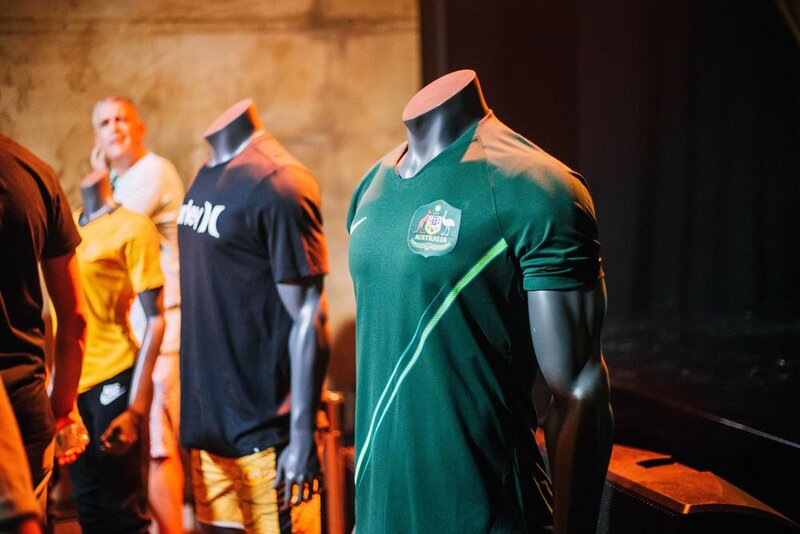 A week on, we take a look back at the incredible Nike Play Gold launch event for the brand new Australian 2018 kit - to be worn by the Socceroos at the World Cup and by the Matilda's at the Asian Cup. 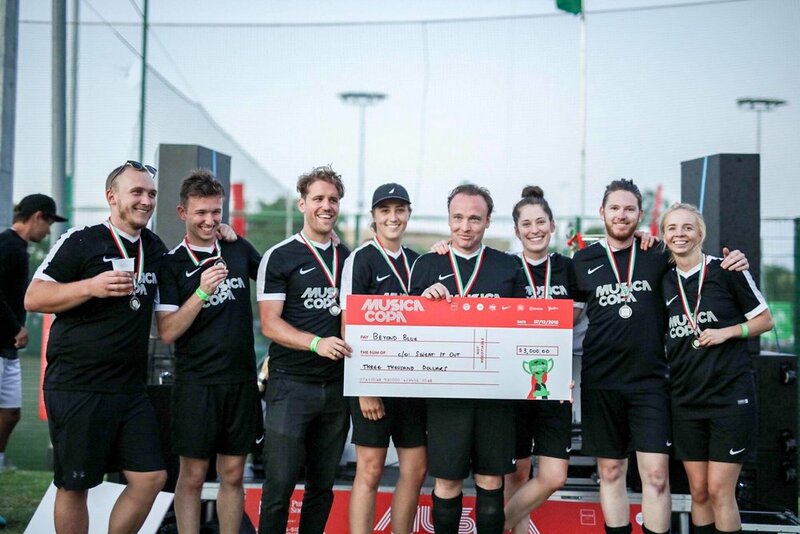 Musica Copa was involved in the campaign for 3 months leading into the launch night, working with Nike to recruit the music talent - Peking Duk, Montaigne and SIPPY, plus a wider pool of artists for the post-launch seeding component. An incredible night to unveil the brand new Australian national soccer kit for the men's World Cup and the ladies Asian Cup. 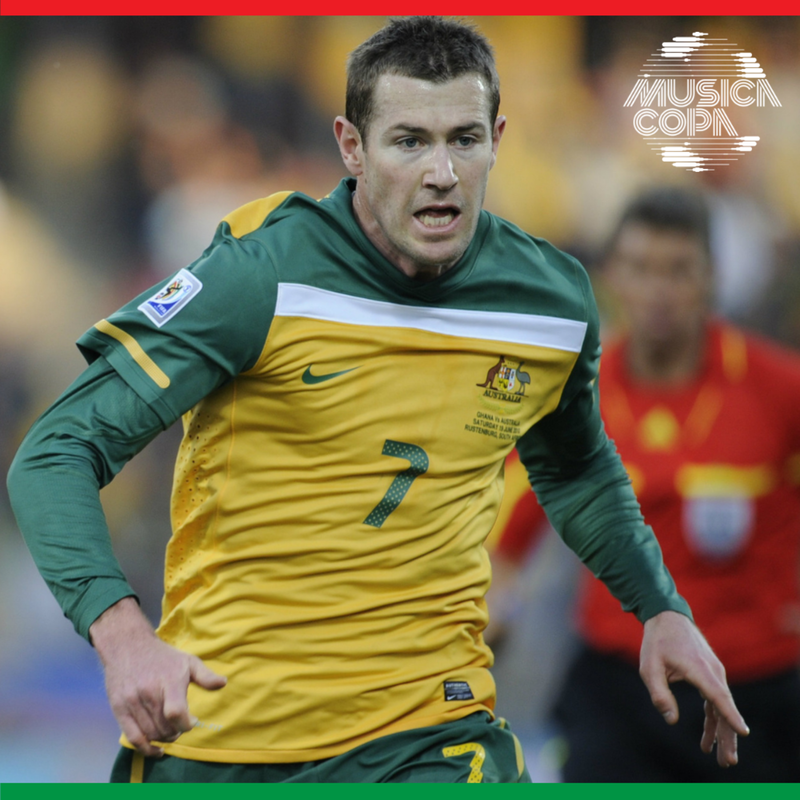 Musica Copa worked alongside Nike to recruit the music talent for the campaign which featured Peking Duk, Montaigne and SIPPY. If like us you’re heading to Sydney FC at Allianz tonight, or even if you’re not, please spare some change for this cause... Hyundai A-League are coming together to raise money for Cure Brain Cancer this week.